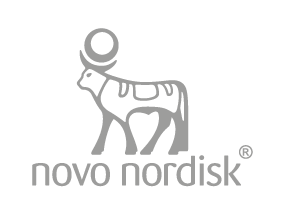 A member of the Leicester Changing Diabetes team recently presented at a professional development meeting to talk about the programme. University of Leicester Lecturer and Leicester Changing Diabetes Academic Lead Deirdre Harrington led a session at the Diabetes Update, which is part of the EDEN project, that invites healthcare professionals who deliver diabetes care to attend update sessions to attendees. 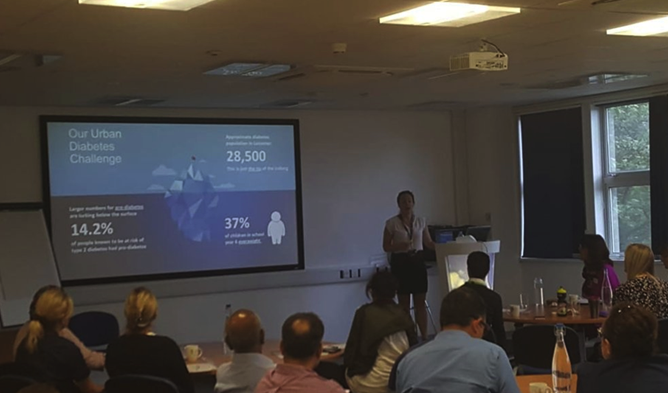 As part of her workshop Deirdre presented the background to the Cities Changing Diabetes global programme, health data from Leicester and future plans for Leicester Changing Diabetes. More than 55 GPs and practice nurses were in attendance with most of the audience being from Leicester City. 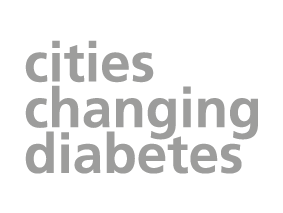 Delegates were also given the opportunity to ask questions and make suggestions about how the Diabetes Update could be used to keep everyone involved with the progress of the Changing Cities work. Deirdre added: "It is always a privilege to talk to healthcare professionals about research and about how many stakeholders, including Leicester CCG, are coming together to look at the City’s health through the prism of diabetes. They gave us a few ideas that we are currently auctioning and we will present these in September." One project suggested by the attendees was to create a simple slideset of local type 2 diabetes stats and facts that could be shown on any public screen including those in GP practices. Stay tuned for progress on this project.